Chargot provides multiple income streams through its beef and arable farming as well as rolling countryside ideal for shooting. 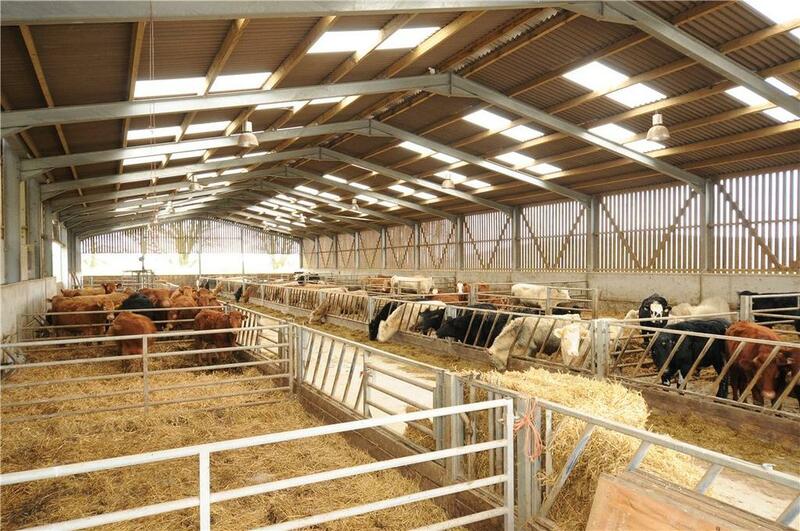 If the phrase ‘size matters’ is anything to go by, the 2,340 acres of land that incorporate the Chargot shoot, in the wilds of west Somerset, are no mere trifle. 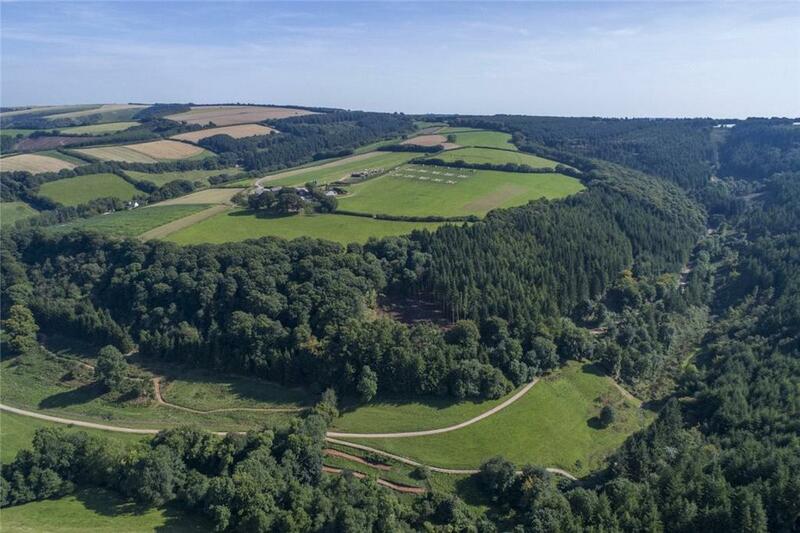 Launched to the market with Knight Frank, at a guide price of £6.75 million, it boasts 37 drives plus shooting rights over three adjoining farms and Forestry Commission-owned land and woodland, which are leased. 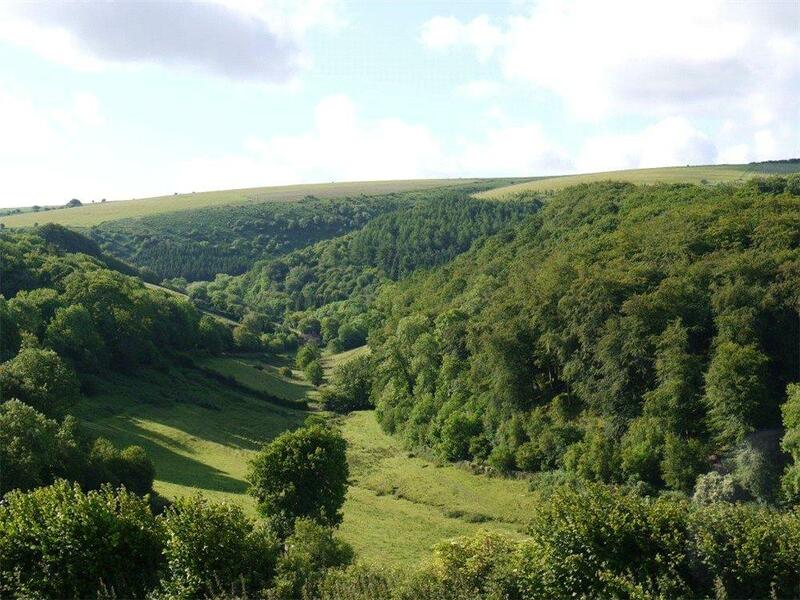 Some 1,200ft above sea level, the Brendon Hills, on the eastern edge of Exmoor, provide the sort of rolling countryside with steep valleys below open farmland that is ideal for shooting. 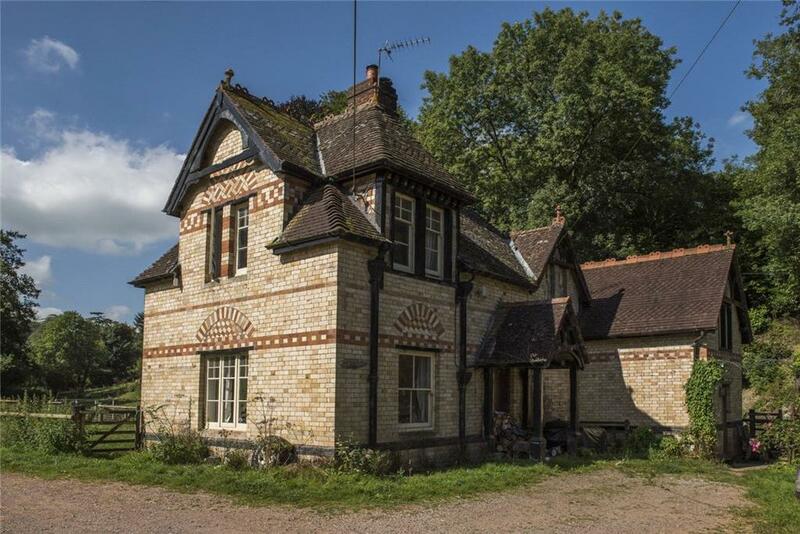 There is also a shooting lodge, plus a farm and farmhouse as part of the sale. The property incorporates three-bedroom Langham Farmhouse, three game-keepers’ flats, a three-bedroom bungalow, a six-bedroom cottage, three-bedroom lodge, shoot lodge, offices and further farm buildings, spanning about 647 acres of pasture and woodland with magnificent, uplifting views across the Bristol Channel to Wales. 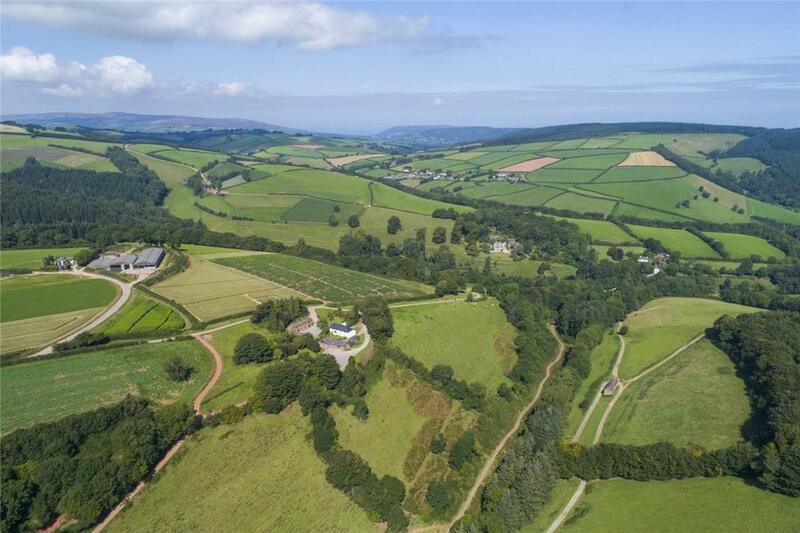 ‘There is potential to develop the estate further, as positive discussions have already begun with the Exmoor National Park Authority regarding planning application for a new nine-bedroom shooting lodge,’ adds Mr Morrison. 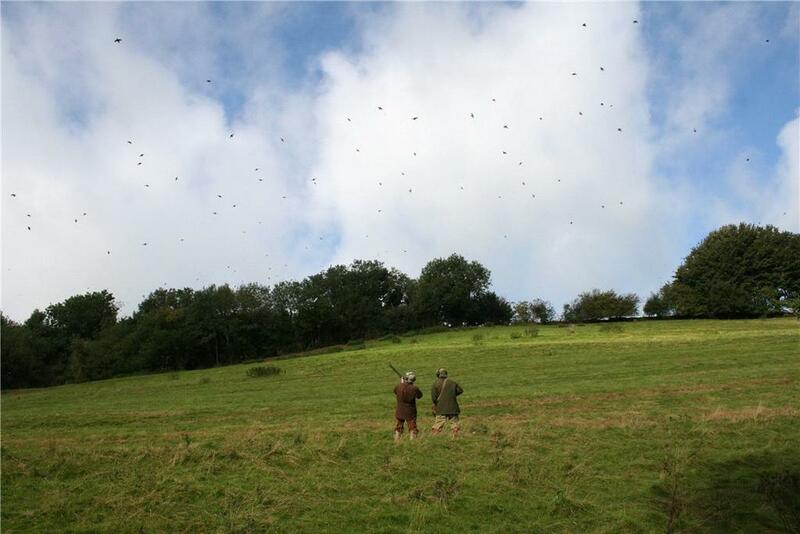 Since 2008, Chargot, which is 20 miles west of the M5 at Taunton (under two hours to Paddington), has been owned by Bettws Hall, a company that rears game birds and owns a number of sporting estates, mostly in mid Wales and the West Country, where you can take let days and accommodation. Under its tenure, the shoot has improved dramatically, developing a reputation for sizeable bags and repeat bookings. It is now consistently voted one of the top 10 pheasant and partridge shoots in the country. Indeed, ‘drives such as Spitfire and Melanies have become synonymous with game shooting of the highest quality and are the benchmark against which other shoots measure themselves’, say agents. A typical bag is always above the 200 mark, sometimes reaching 400, with 30 to 40 head of roe and fallow deer taken per year. The area is rich in hunting, including the West Somerset Foxhounds, Quantock Staghounds, Devon & Somerset Staghounds and West Somerset Beagles. There’s fishing, too, on nearby Rivers Exe and Barle, plus sea-fishing from Porlock Weir and Watchet Harbour. Currently, the esteemed estate employs five full-time gamekeepers, most of whom are Chargot stalwarts. There is a clear opportunity here for a West Country-loving buyer – the vendor will retain shooting rights for the 2017/18 season, after which, the buyer can either leave it in Bettws’s hands or take full control. Chargot is on the market with Knight Frank via OnTheMarket.com at a guide price of £6.75 million – see more details and pictures. To ensure you have all the gear and some idea, look no further than Nick Hammond’s wish list.